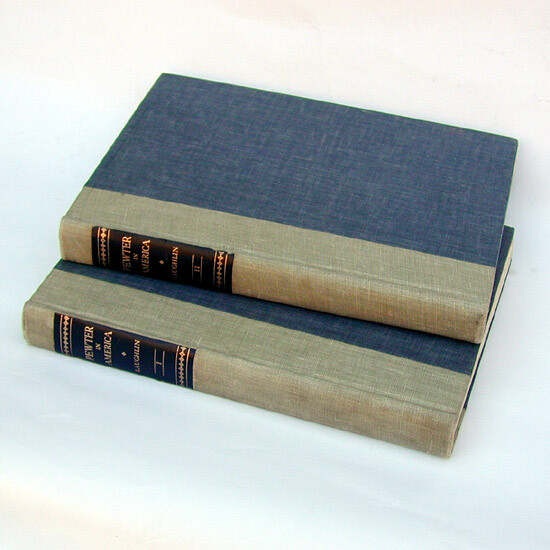 A fine condition original first edition set of books by Ledlie I. Laughlin. 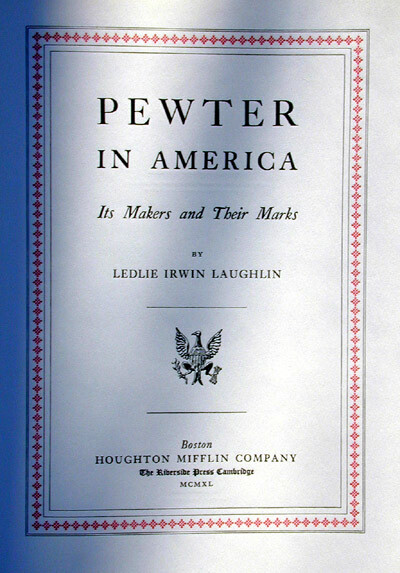 This is the original first two volumes of his famous work, Pewter in America, Its Makers and Their Marks. This set is in very sound condition and shows little wear.